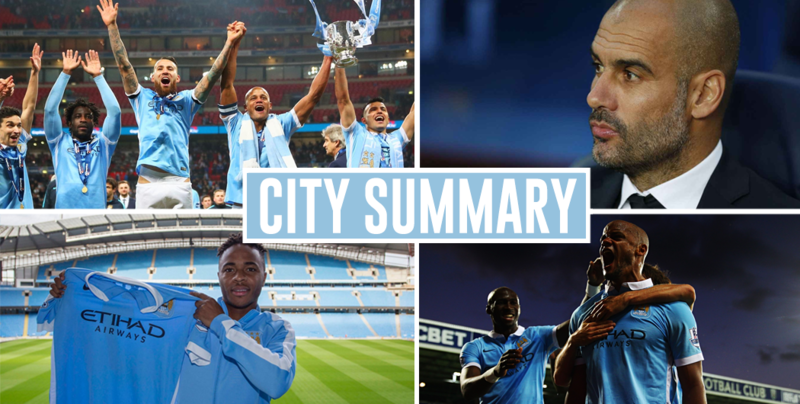 City Summary – January 26: Praise for Gabriel Jesus, Navas wants move away, could Hart return? 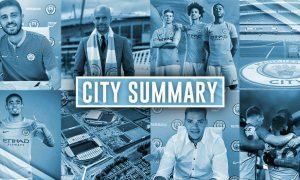 Aaron Mooy on signing for City: "I was surprised. But I jumped at the opportunity straight away, once they came in I didn't hesitate."